CWT blog & podcast tour is a go-go! 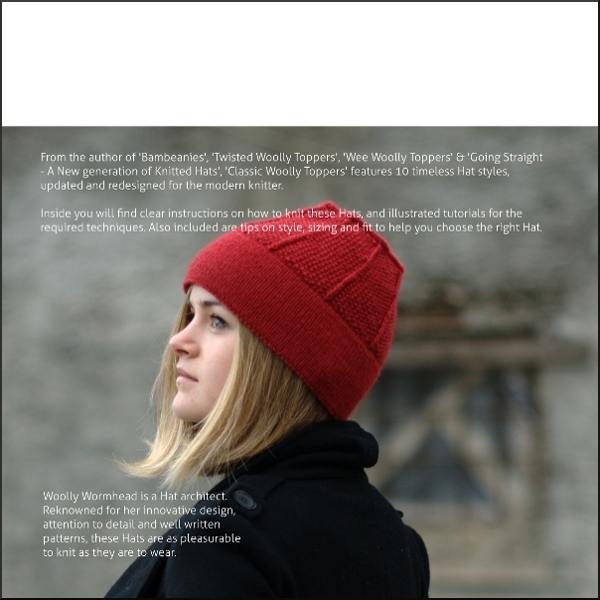 To celebrate the recent release of Classic Woolly Toppers, there is going to be a blog and podcast tour that includes some fantastic folk who love Hats just as much as I do. The line up of those broadcasting and writing about Classic Woolly Toppers is really exciting as there are some very talented writers, designers, podcasters, and bloggers whose work I have enjoyed for some time. Also, listen out for the Paula’s review in late October for the Knitting Pipeline Podcast that she’s squeezing in between lots of travels! Each host will feature the book in a different way that will really help you to get to grips with what makes this book so special. The variety of different blog posts and type of presentation means that you can learn about the book in new ways and perhaps meet some new bloggers and podcasters along the way. Many of the hosts will be celebrating with discount codes or giveaways of all shapes and sizes so be sure to check each post out so that you don’t miss out on any fun! Of course, if you cannot wait to get your hands on a copy of CWT, you can purchase the book over here, as well as find out more about the book and the individual patterns. Camden Cap is this months knit-a-long in the Wormhead's Hats Ravelry group - we'd love to see you over there too!